Without getting too far into the weeds, yin and yang describes the harmonious and interdependent nature of forces. Good versus evil or light versus darkness can be forces of yin and yang. In the same thought, work life balance fits that same interdependent nature. It is up to us to create the harmony that balances the push versus pull. As an empty-nester, I don’t have to struggle like I did many years ago when our children were growing up. However, I still have a grandson, Tristan, that my husband and I watch on Sundays. So there may be a little struggle from my inability to let loose of this little one to get anything done when I am at home. It is frustrating but a happy frustration! I want to spend all my time with Tristan but clients call, houses need to be shown, questions need to be answered. Contracts and paperwork need to be done timely. These are just some of the issues I still deal with. My son and daughter-in-law are very lucky to have us living so close to them. I do believe they are very appreciative, but it still creates that work/life struggle for balance. On the other hand, I also realize how very blessed I am that we live so close that we can watch Tristan grow up. We recognize and are thankful for this. So as an issue, I am happy to have this yin and yang of sorts! As most real estate agents and brokers know, things change on a dime. A free day can become a completely full day in a matter of a few phone calls or emails! When You Love What You Do Is It Work? I worked 34 years prior to taking time off in 2001. Now, I considered that 34 years work. I was off from 2001 to 2011 and enjoyed doing anything I wanted to do. I even had a personal trainer! My husband and I traveled to many countries. Many were bucket list destinations. So my “balance” was all “life oriented” during that time. To this day, I feel very satisfied in all that I was able to accomplish. …No regrets and nothing but wonderful memories. 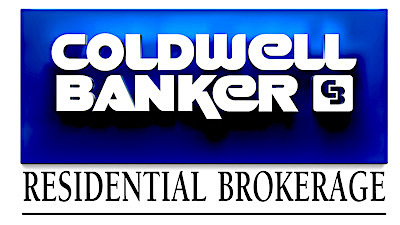 However, as I have stated before, I have been involved in real estate since I was 19 years old. The bug never left me. In 2011, I finally made the decision to get my real estate license in Arizona. My husband and I made this decision together, knowing full well we would have to put our hearts and souls into this to make it work. We were both excited about the anticipation and the challenge. We felt we were naturals for this. Why not? We had been preparing our whole lives for this challenge. We owned our own home when we were 20 years old, sold many of our homes without any formal help. Many of those homes were sold during crazy California markets over the years. My husband and I work as a team. I am the Sedona REALTOR® and Rick helps with the marketing, photography and other tasks that I may need help with. Rick’s schedule is determined by my needs. We work together to assure that the client is getting the very best service possible. We schedule time for ourselves when we can. If it has to change we don’t have any issue with it. We know we will get our balance when we need it. 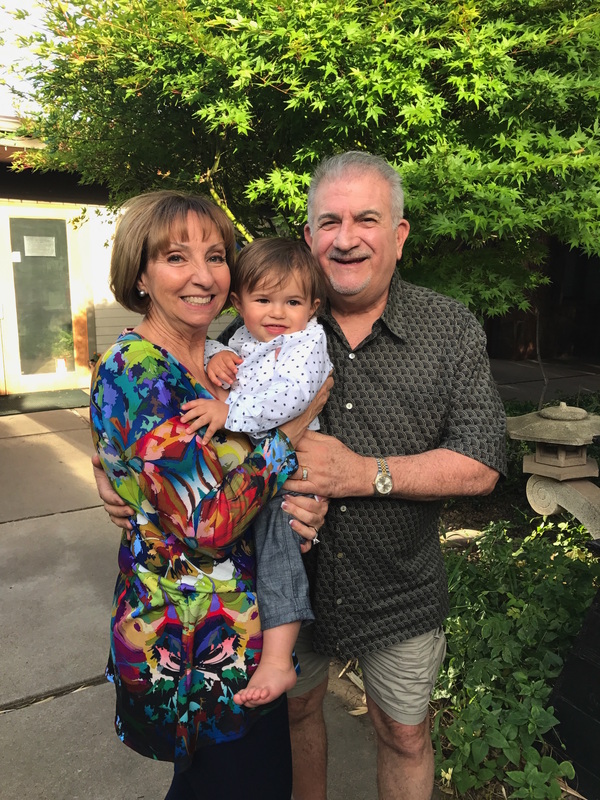 After all, our Sedona real estate business is not work, it is our passion and a huge part of our life balance. Yin and yang – The push and pull is only out of balance if you feel it is out of balance!